…created these Brand Mood Boards? Hundreds of gorgeous brands are being brought to life right now, by women just like you – women who thought they weren’t capable of creating their own branding. Girl, I see you… sitting there, scrolling through Pinterest, checking out designer portfolios, confused as all hell. You’re smart, savvy & ready to ROCK your business and share your genius with the world. Colors? Logo? Fonts? Images? Style Guides? How do you pull it all together into a cohesive brand that truly represents who you are, what you stand for, who you serve, and what makes you better than anyone else? I get it! I hear this every single day from entrepreneurs just like you. So, what are some things you could do about it? 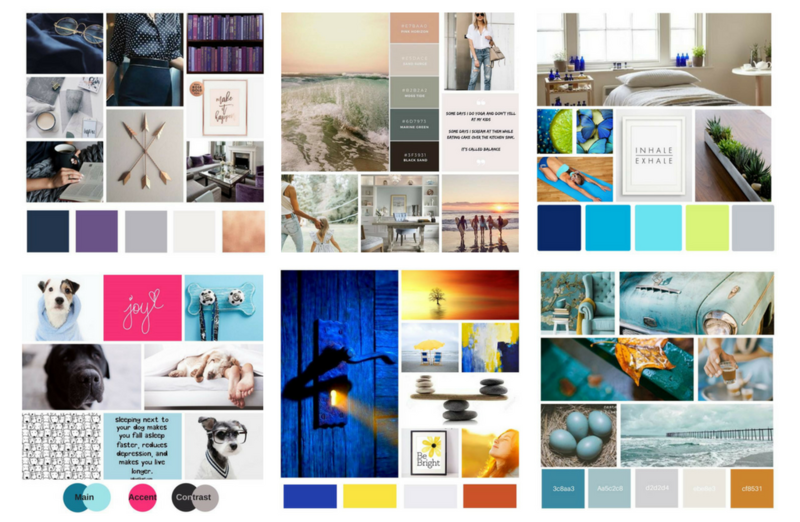 OR join the Mood Board Challenge and learn how to do it yourself, for FREE! Every month, women just like you are totally blown away by what they are able to discover about themselves and their business! And even more than that, they are shocked to realize that they CAN actually create their own branding! So let’s talk about how this challenge works. It’s actually quite simple, because that’s just how I roll. Over the course of 5 days, I’ll guide you through a series of short emails, videos and prompts, which will help you dive deep into your brand story, and uncover exactly how you want your customers to feel when they experience your brand. You’ll get clear on what you do, who you do it for, and why they need you. You’ll get clear on your brand tone and your brand colors. And you’ll find the perfect images to bring YOUR vision to life through your own Brand Mood Board! 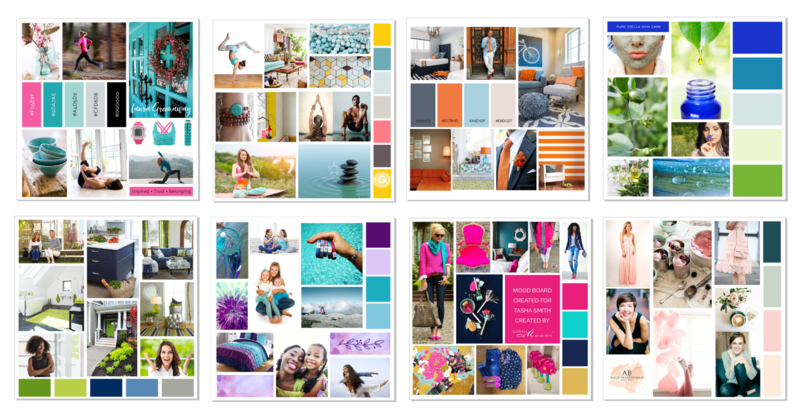 When you’re done with the Mood Board Challenge, I guarantee you’ll feel completely inspired about your brand vision, and you’ll have a much better understanding about how to further bring it to life! Click on the "Sign Up" button at the top of this page, to join the Challenge!